France and Moscow failed to reach an agreement for the delivery of two Mistral ships during a meeting between Francois Hollande and Vladimir Putin in Yerevan, Armenia. Now, the upkeep and maintenance cost for the two ships, sitting at a French port, will cost French taxpayers €5 million per month. Russian President Vladimir Putin met his French counterpart Francois Hollande at a commemoration event in Yerevan, the Armenian capital, for the 100th anniversary of the Armenian Genocide. The two presidents spoke about the failed delivery of two Mistral-class helicopter carriers to Russia and attempted to re-negotiate the deal. However, the Friday meeting did not bring any results and the deal still remains frozen. 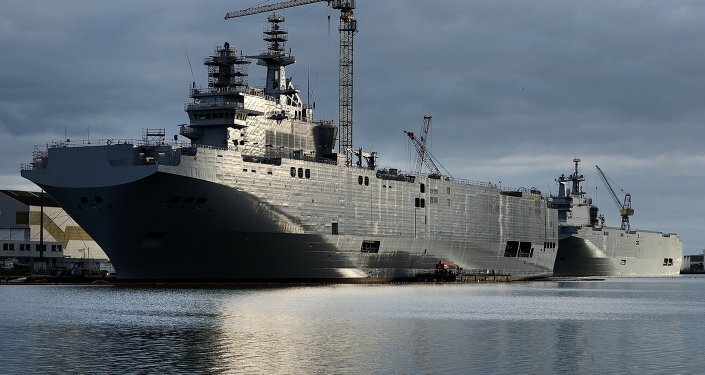 Earlier this week, Hollande said that France will return the money for the failed Mistral deal, stating that the delivery of the helicopter carriers was still not possible. French defense columnist Jean-Dominique Merchet wrote in his column in L’Opinion newspapers that France will have to pay a high price for the failure to deliver the ships to Russia. If the two ships remain in France, their upkeep and security alone will cost French taxpayers around €5 million a month. If France decides to pay back Russia the money pre-paid for the Mistrals, as Hollande mentioned earlier, it will have to shell out €890 million ($965 million). With some penalties and damages, it should be around one billion euros, the defense columnist told Sputnik. 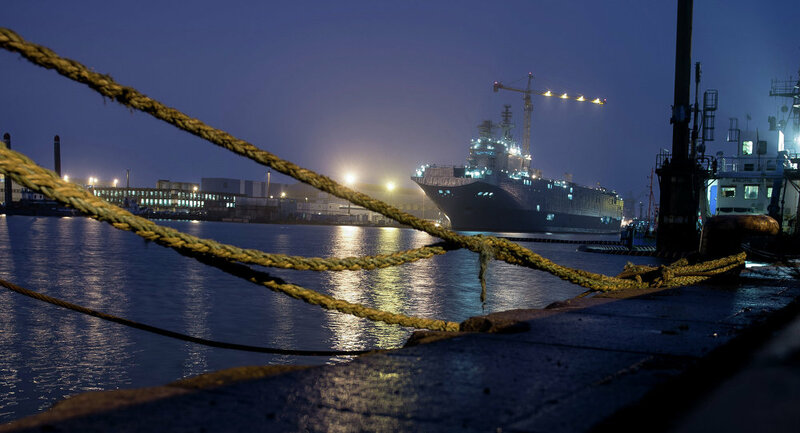 Russia and France signed a $1.5-billion deal for two Mistral ships in June 2011. The handover of the first ship was scheduled for November 2014, but it never happened. Paris put the delivery on hold, citing alleged interference by Moscow in the Ukrainian crisis. The Russian side repeatedly denied any involvement in Ukraine’s internal conflict, warning that it could file a lawsuit against Paris if contractual obligations for the Mistral deal remain unfulfilled.